£50 damage deposit £75 with a pet. Payment due by 4 weeks before. Welcome to the Nautical retreat a clean modern 6 berth caravan. Featuring a Master bedroom with en-suite, twin room and a sofa bed in lounge. 42 inch TV in the lounge. Washing machine small additional cost. Bottle of wine for arrival. Set on the quiet Alberta Holiday Park Nr Whitstable which features a small outside pool and clubhouse. 5 min drive into Whitstable Town centre where you have lots of small shops and local restaurants. Beach is directly opposite the park perfect for walking your dog or letting the kids play in the sea. No reviews found. 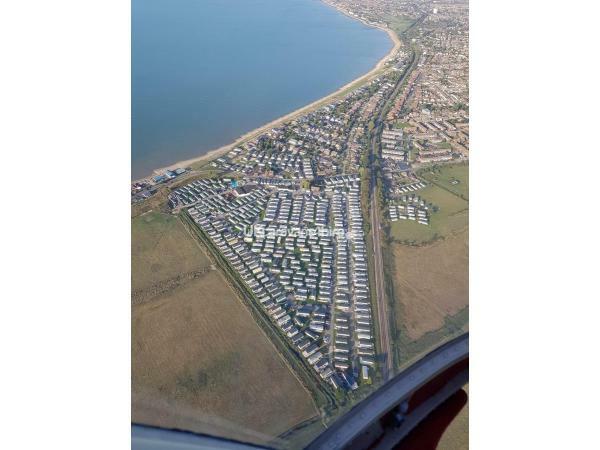 If you have recently stayed in this holiday home please leave a review, it only takes a few moments and will really help future guests when they are searching for holiday accommodation at Alberta Holiday Park.